Welcome to the Lakeshore Photo Gallery. Most of our church-wide Adult, Youth and Children's event photos can be found here. 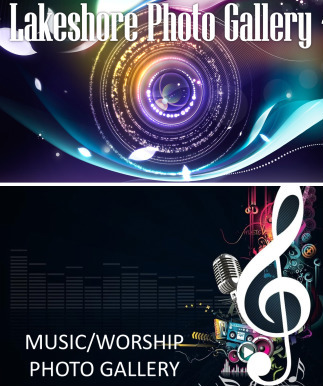 We do also have a Music/Worship Photo Gallery that can be located in the Photo Gallery link on our Music/Worship tab. The photos found in the Music/Worship Photo Gallery will be Youth, Children's and Adult Choir events. See what's happening at Lakeshore Church in pictures!